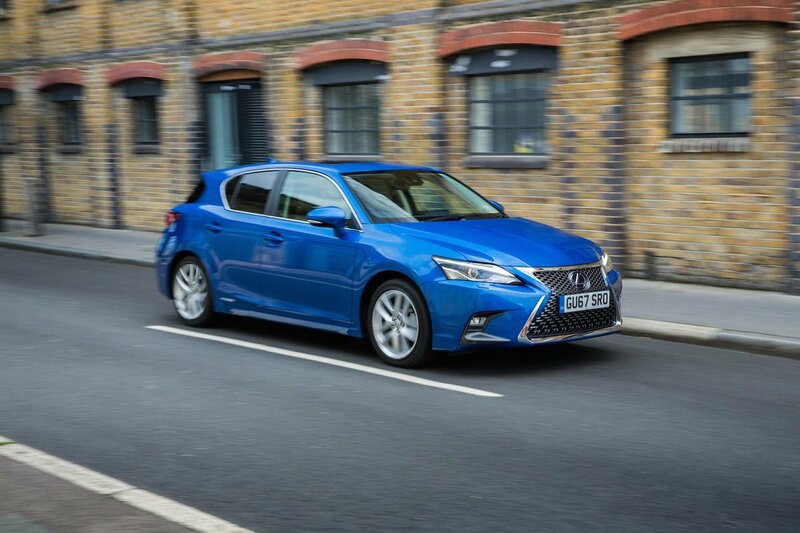 Lexus CT Interior, Sat Nav, Dashboard | What Car? 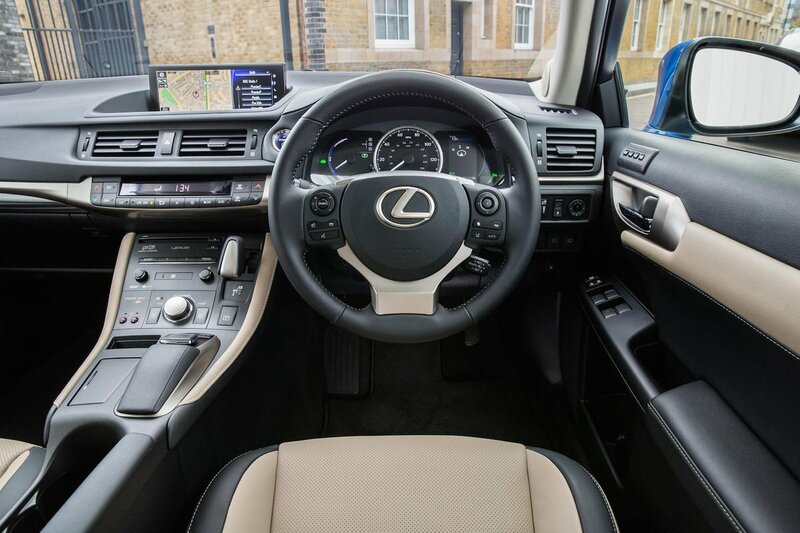 Lexus is known for its high-quality interiors and everything in the CT certainly feels up to scratch on initial inspection. There’s a big slab of squidgy plastic on the top of the dashboard, attractive trims and nice leather on the steering wheel. But while everything feels solidly put together, the damping of some switches and the plastics lower down in the dash feel a little cheap for a car of this price. The 1 Series and especially the A3 feel much classier and more solidly built inside. Getting into a comfortable driving position shouldn’t be too tricky; the steering wheel adjusts for rake and reach and there’s plenty of adjustment in the seat. 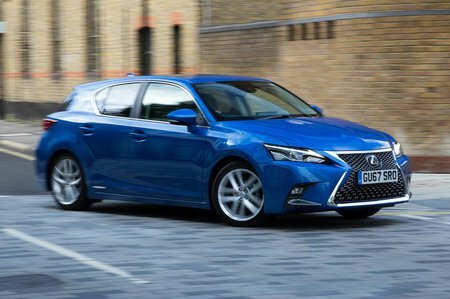 Just bear in mind that you’ll need the electric front leather seats (standard on Premier, optional on F-Sport) to get adjustable lumbar support. All models get a 7.0in infotainment screen that, in all but the top-spec version, is controlled using a rotary dial mounted in front of the engine mode selector (which, confusingly, is another rotary dial). It’s a fairly easy system to use with familiarity, although still not the most intuitive set-up. Sat-nav is standard on all but base SE models. Premier and F-Sport Premier Pack models get a larger 10.3in screen that’s even clearer, but this is controlled by a touchpad. Even with haptic feedback added to the latest version of this system, it can be very hard to select the icon you want. We’d avoid it.